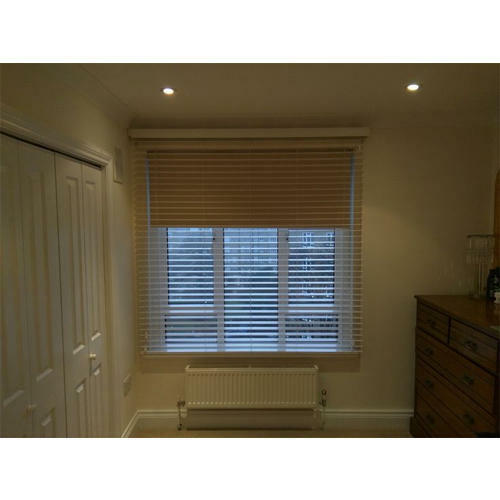 Our range of products include regular zebra window roller blinds, folder designer zebra roller blind, linnet zebra roller blinds, linnet black out zebra roller blind and zebra blinds. 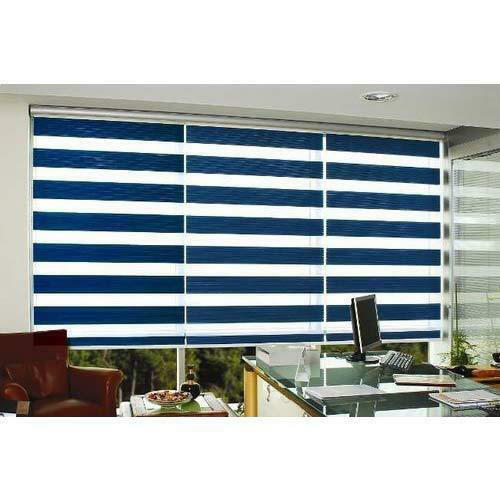 Pioneer in the industry, we are engaged in offering an impeccable range of Regular Zebra Window Roller Blinds. With the aid of diligent experts, we are able to bring forth a pristine range of Folder Designer Zebra Roller. 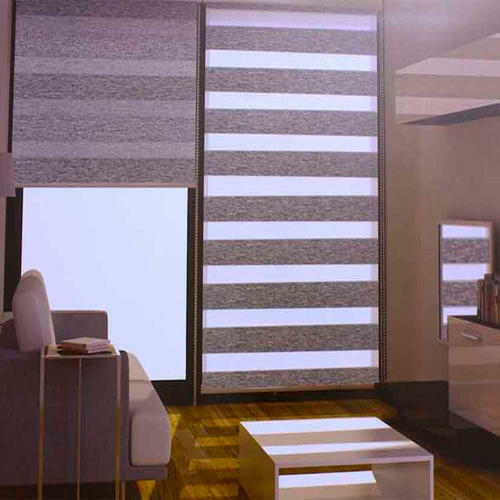 With an increased proportion of technology, we are offering a qualitative assortment of Linnet Zebra Roller Blinds. 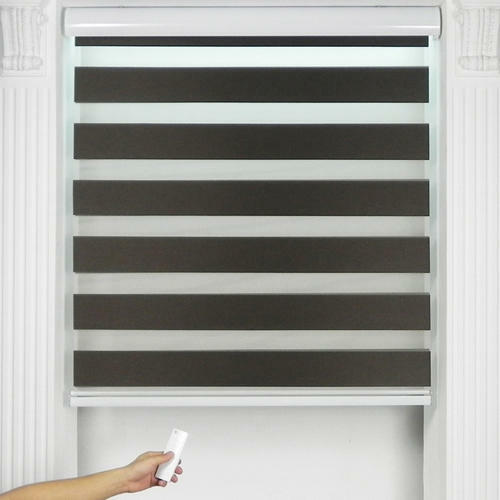 We are offering Linnet Black Out Zebra Roller to our clients. 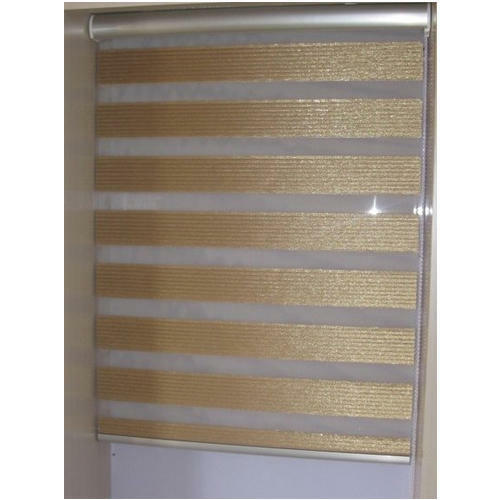 We offer a wide range of Zebra Blinds that are fabricated as per the requirements of our esteemed clients.